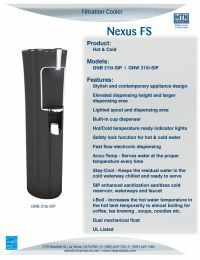 The MTN Products Nexus floor standing water cooler features a stylish and contemporary appliance design. 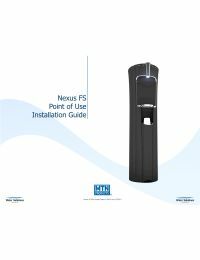 The elevated height and dispensing area of the GNB 215I-SIP makes it easy and convenient to fill both large and small containers. 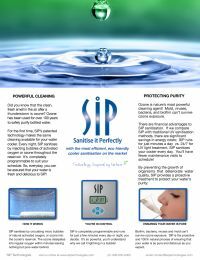 The SIP ozone water cooler sanitizer is integrated into the cooler for chemical-free sanitization of the cold water reservoir, keeping your drinking water free from bacteria, algae, mold and viruses.